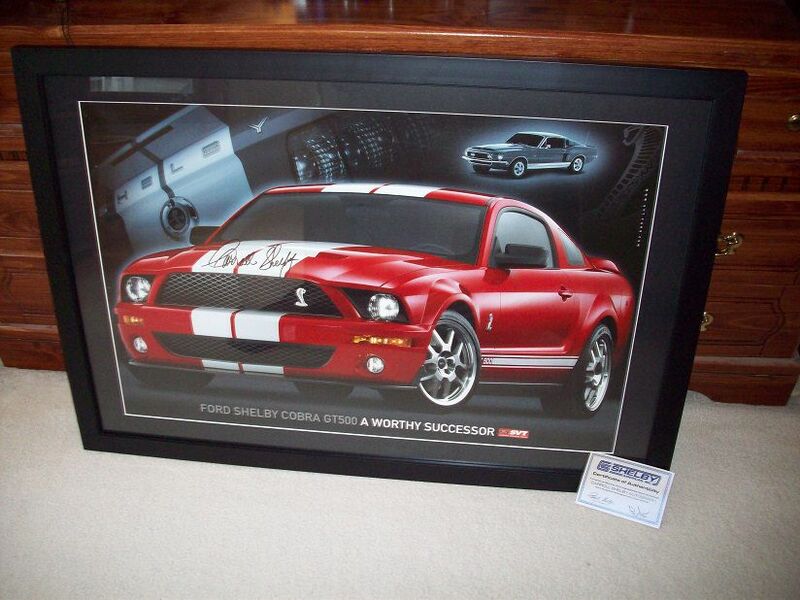 Got a few Carroll Shelby signed things, including a double of this, so going to ditch this one. 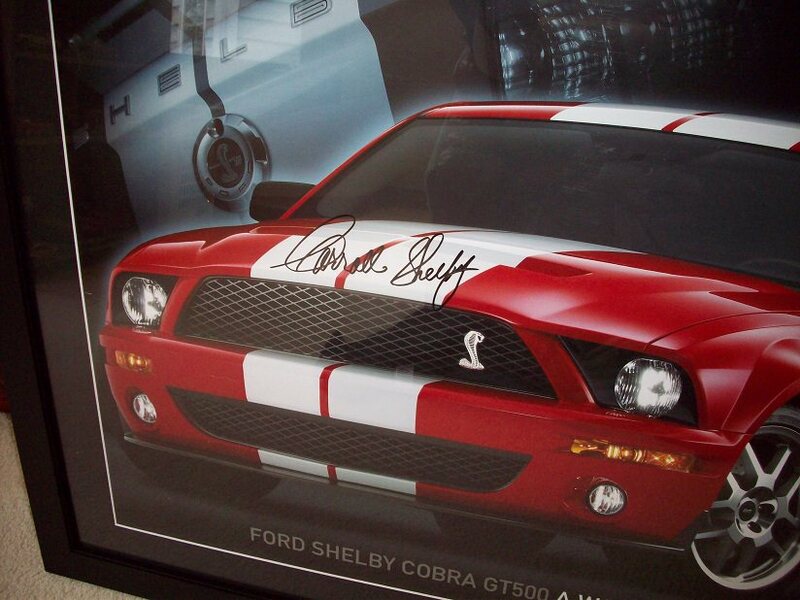 It is a signed 2007 GT500 dealer poster that is 24x36, and the frame is 30x40. 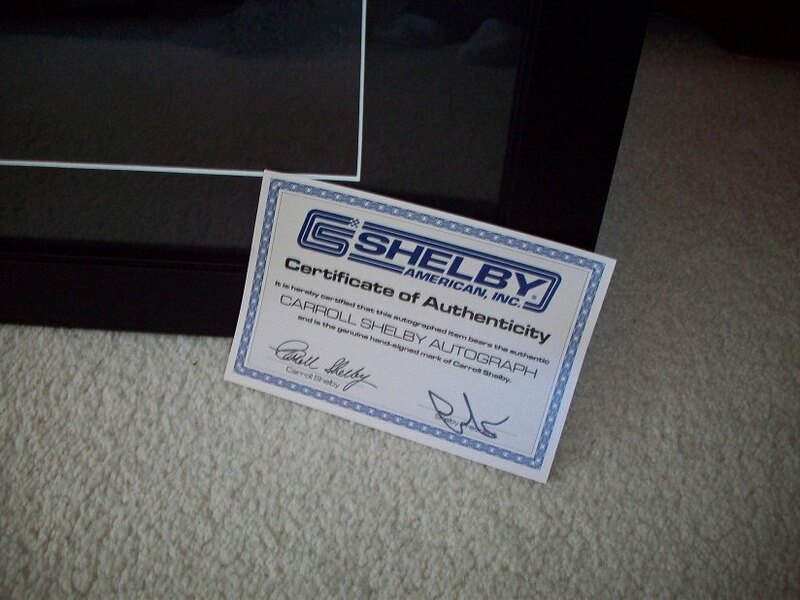 It is in perfect condition and will come with Shelby's certificate from his company. 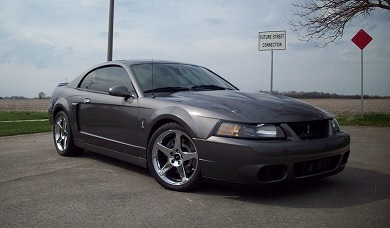 Will let it go to someone on CMC for $700, going to list it online and a few other Mustang sites soon for about double that. Would prefer not to ship and go through that hassle though. Last edited by VenomousDSG; 03-29-2018 at 05:28 PM.